The four seaports that can be found in Montenegro are those of Bar, Kotor, Zelenika and Risan. Farther more has every notable town his own marina, all good for harboring small boats and yachts, and the towns with bigger ones have the capacities to welcome bigger boats and yachts. The port of Bar is largest port in Montenegro. It is at the same time cargo and passenger port. The port of Bar represents very important transport connection of Montenegro with all world. Kotor harbour, located in Boka Kotorska bay at the very walls of the old city of Kotor. In the summer season this harbor visits a large number of elite passenger cruiser ships. Porto Montenegro in Tivat is the work of a group of entrepreneurs, who made a luxury yacht marina and a waterfront community, which caters to the needs of growing community of superyacht owners. 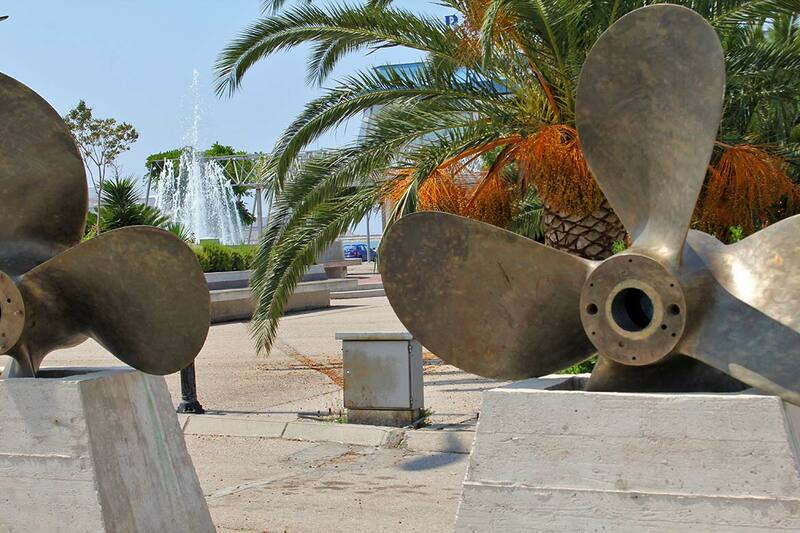 MC Marina Budva, close to the old city of Budva, with good service for yachts and boats. Marina Prcanj, little marina “Prcanj” with 10 winter and 10 summer moorings is situated in place called Prcanj.